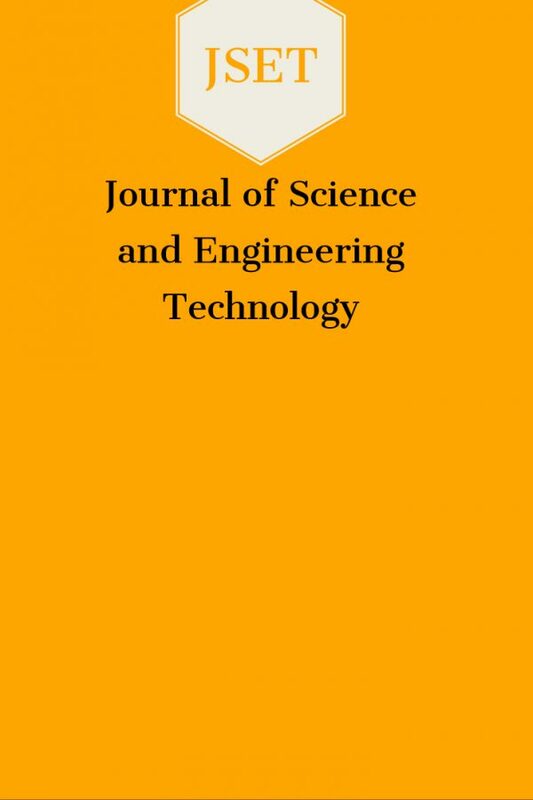 Journal of Science and Engineering Technology (JSET) is a scholarly open access and peer-reviewed journal dedicated to publish articles in the field of Science and Engineering Technology. 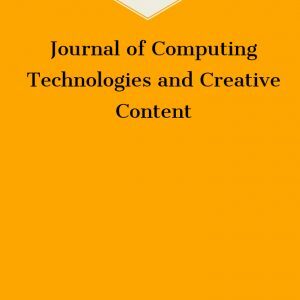 JSET is published twice a year (June and December) on the Web. 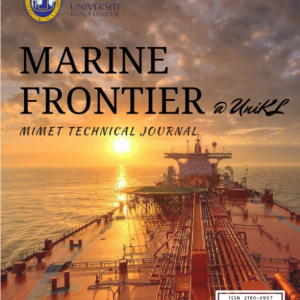 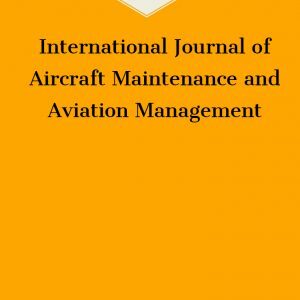 The journal invites original papers containing new insight into any aspect of Science and Engineering technology that are not published or not being considered for publication elsewhere.